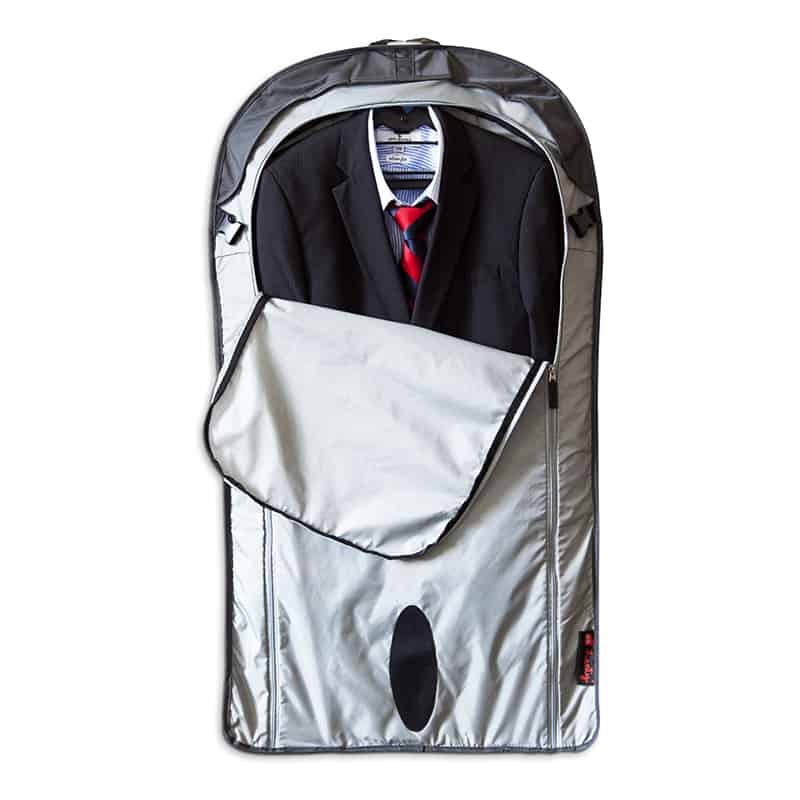 The Compact Messenger is a multi-purpose suit and garment bag that enables easy and versatile all-weather commuting and travel for smaller frames. The Compact Messenger is a slimmer and lighter version of our Wingman Messenger. 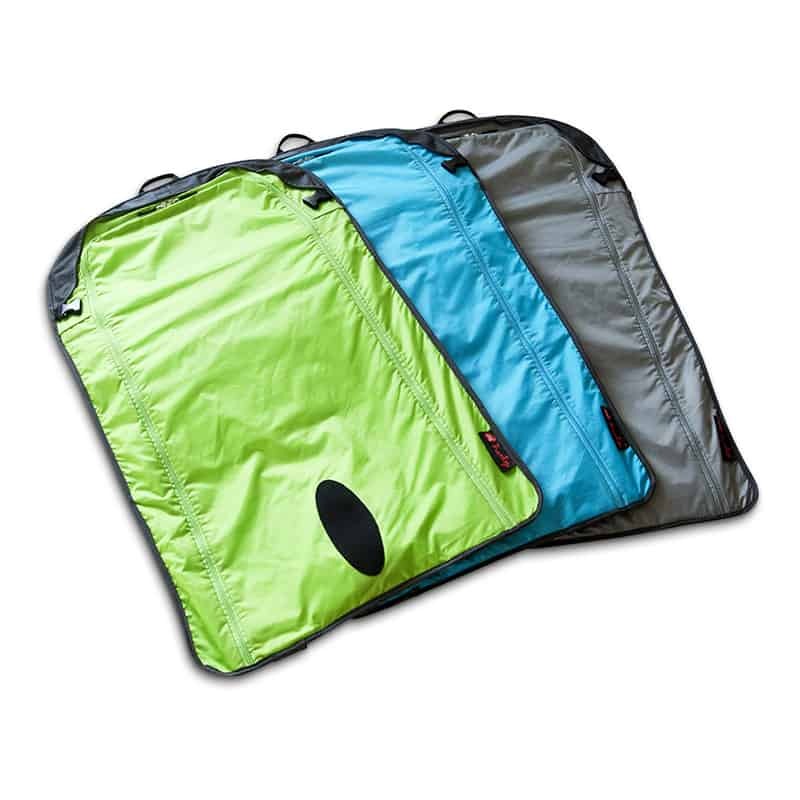 This makes it suitable for those whole have thinner frames or prefer to minimise what they carry. It allows you to transport work attire such as business suits, dresses, shirts or a uniform and it carries with ease your laptop, other tech devices and everyday essentials – which are all conveniently packed in a slick and stylish bag with a messenger-style carrying strap – with your hands free. The Compact Messenger is not your average suit bag. 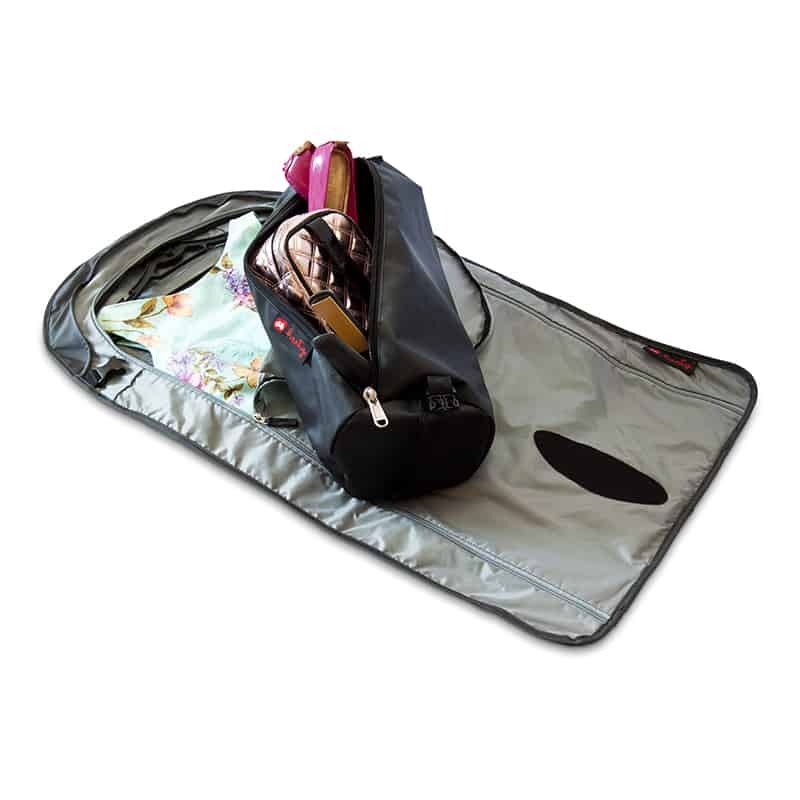 It’s a compact suit bag, garment bag, travel bag, carry-on bag, gym bag, portable locker… all rolled into one. Take it to work or take it on a plane, it’s carry-on friendly.